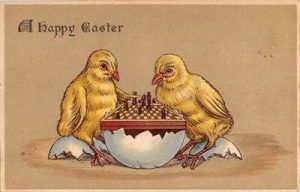 Everyone at Chess for Schools wishes a Happy Chess Easter to all members of our school chess clubs. Welcome to the Spring (or Lent !) Term 2019. Some of our school chess clubs restart the week beginning Monday, January 7th and some the Monday after. 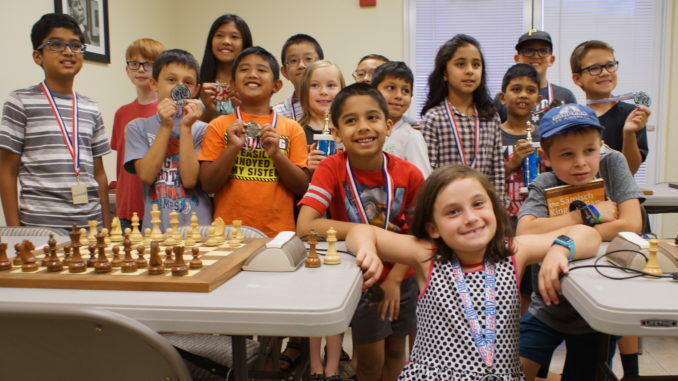 Almost all clubs will be running the Delancey School UK Chess Challenge this term. A very Happy New Year from all of the team at Chess for Schools ! Merry Christmas from Chess for Schools ! 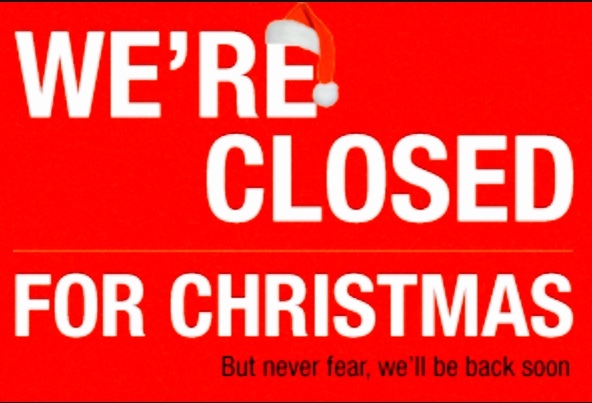 From everyone at Chess for Schools, we’d all like to wish you a very Merry Christmas ! John, Ken, Cyril and the CfS gang ! Chess for School is closed for Christmas. All of our school chess clubs have completed for the Autumn Term. 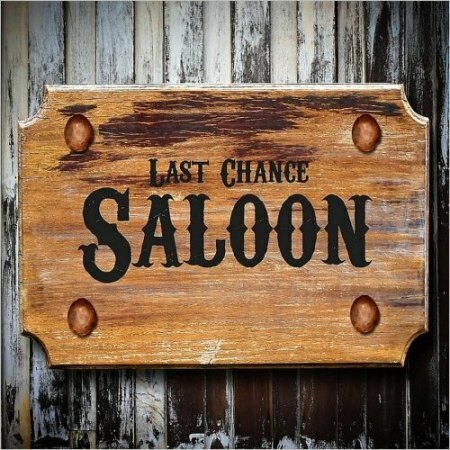 We will re-open our clubs in the second week of the 2019 Spring or Lent Term. 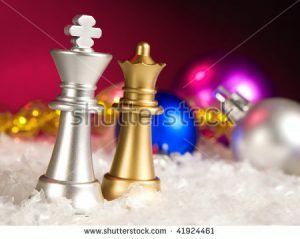 Have a great Christmas and remember to keep playing chess ! 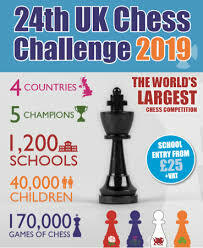 All of our schools have entered the Delancey UK Schools Chess Challenge for 2019. All members of every CfS school chess club will take part during the Spring or Lent Term in this exciting tournament with an opportunity to qualify for the Hampshire or Surrey or Berkshire Megafinal (as appropriate) in April / May 2019. New Term, School Chess Club, Welcome ! 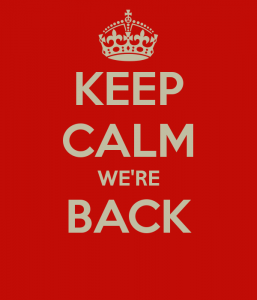 We’d like to welcome back to our school chess clubs all returning chess club members plus new members for this term. 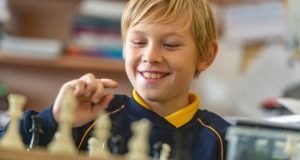 Most schools will run eleven chess club sessions this term. Good Luck to all CfS Students in the UKCC Gigafinals ! 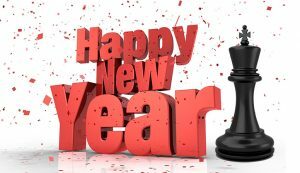 Chess for Schools wishes all of its students the very best of luck in the various UKCC Gigafinals.